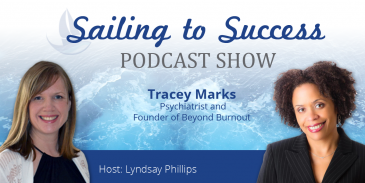 In this week’s episode of the Sailing to Success Podcast Show, Lyndsay Phillips interviews Dr. Tracey Marks. Dr. Tracey is a highly skilled and experienced psychiatrist who helps her patients restore joy and balance in their lives using the most up to date treatment strategies and the highest quality of care. She specializes in sleep related problems and has appeared on CNN and HLN. 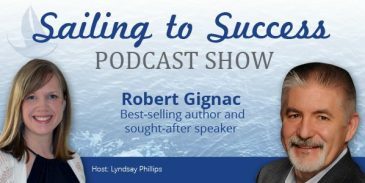 In this week’s episode of the Sailing to Success Podcast Show, Lyndsay Phillips interviews Robert Gignac. Robert is a best selling author and sought after public speaker. 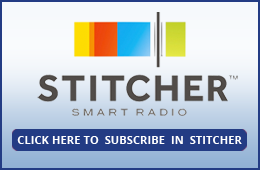 Robert teaches people to manage their finances and build a rich future. 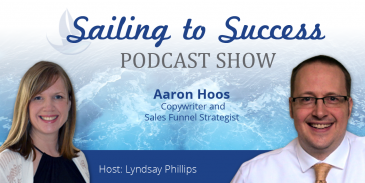 In this week’s episode of the Sailing to Success Podcast Show, Lyndsay Phillips interviews Melissa Toler. Melissa is a writer, speaker, and certified health and wellness coach. Her work challenges the status quo about weight loss and helping women feel comfortable in their own skin. Her mission is to help women live incredible lives without having to change their bodies to do it. 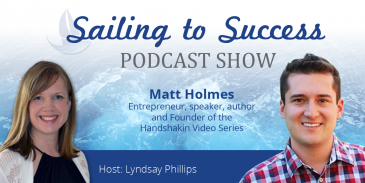 n this week’s episode of the Sailing to Success Podcast Show, Lyndsay Phillips interviews Matt “Handshakin” Holmes, who is an entrepreneur, speaker, and author. Matt is the Founder of Handshakin.com, author of Handshakin Your Way to Entrepreneurial Success, and creator of the Handshakin Video Series. Matt helps entrepreneurs implement networking and personal branding strategies in their businesses. 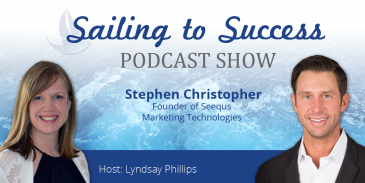 I was honored to sit down with Stephen Christopher; CEO and founder of Seequs Marketing Technologies. Seequs Marketing Technologies is a company with expertise in all areas of business, but prides themselves on specializations in SEO and Pay Per Click. Stephen strives to have Seequs be the best online marketing firm in their industry. Today’s episode is all about web design! 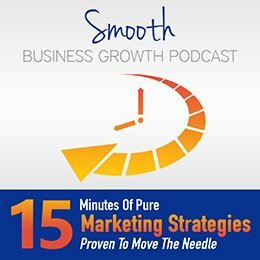 Stephen lets us in on his secrets and even shares a few tips in tricks in getting your website in tip top shape and optimized for success! Don’t miss this episode; tune in now! 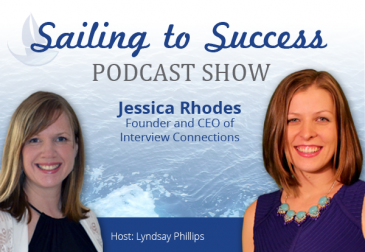 I was delighted to have the opportunity to sit down with the Founder and CEO of “Interview Connections”, Jessica Rhodes. 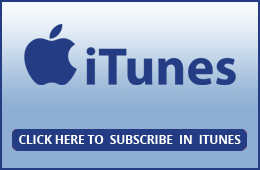 Jessica also hosts the hit internet TV show: Internet Connections TV, the “Rhodes to Success Podcast”, and is the Co-host of “Podcast Producers”: a 10 Episode series on iTunes all about “how-to” create a podcast. Along with all of these feats, Jessica is a guest speaker at the Awesome Dream Business Academy and has also shared the stage with an assortment of experts at The Podcast Movement and Podcast New England. 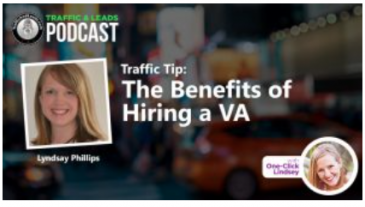 Needless to say, Jessica is an expert of all things “Podcasting” and really breaks down the elements of starting and having an amazing podcast show specifically for you! 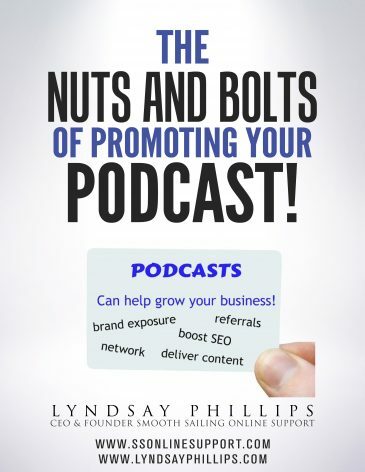 Tune in today to discover all of her expert tips on Podcasting! 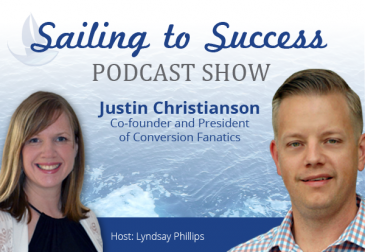 In this week's podcast of Smooth Sailing Online Support, Lyndsay Phillips interviews Justin Christianson, President and co-founder of Conversion Fanatics, speaker, entrepreneur and #1 Amazon Bestselling Author of Conversion Fanatic: How To Double Your Customers, Sales & Profits With A/B Testing. I sit down to a fascinating conversation with Susie Miller on the relationship challenges of married entrepreneurs. A few minutes into our chat, she talks about personality styles and their impact on relationships, and what an eye-opener it is! We end our conversation with tips from Susie for having better conversations with your spouse. 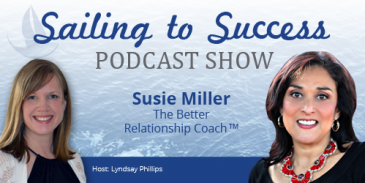 Susie Miller is known internationally as The Better Relationship Coach. She helps people create better personal and professional relationships. Susie is the author of Listen, Learn, Love: How to Dramatically Improve Your Relationships in 30 Days or Less! She is also a contributing writer at Huffington Post.